Beagle Dog Knocker - the perfect welcome to the Beagle Dog Lover Home. 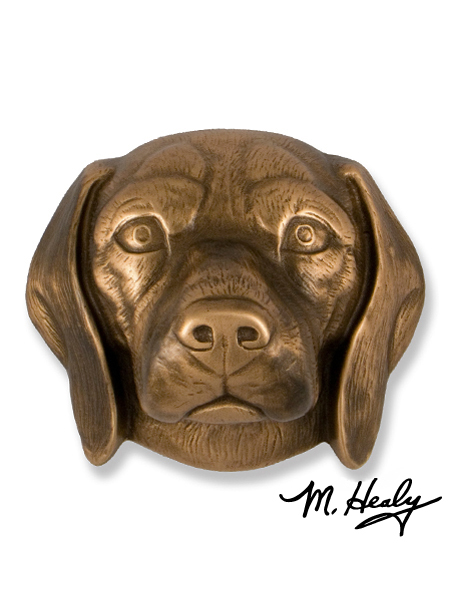 Our Beagle Dog Knocker features a single head of your favorite breed - the Beagle. It is hand cast in solid bronze using the age-old art of sand casting. Cast from original sculptures. Beagle Dog Knocker is $150.00.